Secret Style File Cheerz it's a Giveaway!! So I don’t know about you but I love a photo! That’s probably quite an obvious thing for a blogger to say you’re probably thinking, I mean we do live in the ‘selfie’ era. However I’m talking about actual photographs, the kind you can touch and organise in a photo album and then pull out years later and feel nostalgic again. Surrounding yourself with framed photographs and good memories really makes a family home and I love it. I recently discovered Cheerz, where you can order framed prints, photo strips and many other photo items. 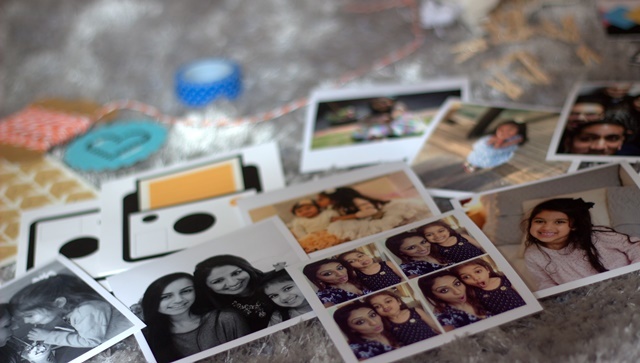 Cheerz will pick up images straight from your Facebook, Instagram or photo stream which is very handy. 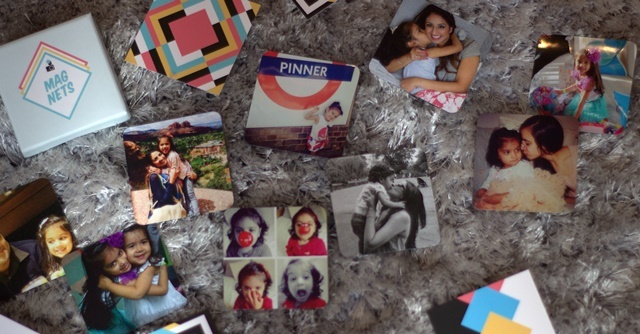 I ordered a box of nine photo magnets which are really cute and the picture quality looks fabulous. Baby A has had so much fun rearranging them on the fridge over and over. 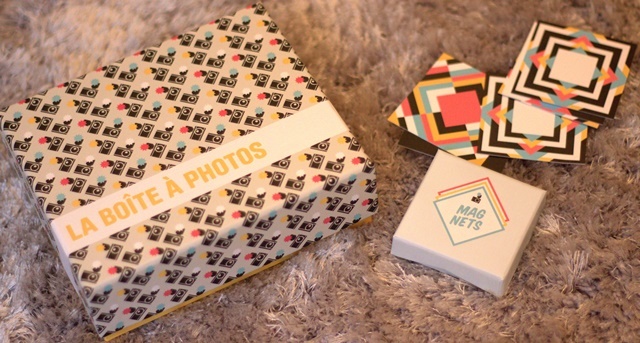 I also ordered la BoÎte à Photos aka a box of 40 photos complete with coloured string, the cutest wooden pegs in a small pouch, fancy selotape and various other bits to make your photos stand out. This box makes a lovely gift and I think it looks great in my living room. 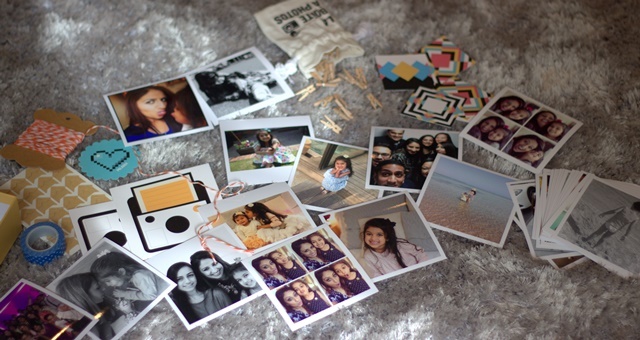 It’s like a real life snapshot of my Instagram account! 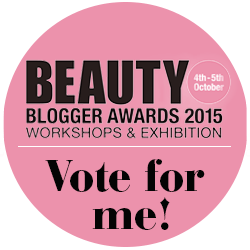 I have three £20 vouchers to give away to three lucky readers! All you need to do is upload three pictures to Facebook or Instagram (you can do both but it is not mandatory) be sure to use the hashtag #SSFCheerz so your pictures are easily found! These pictures can be of absolutely anything you wish, probably three pictures you would like to use with Cheerz if you win the voucher! You do not have to upload all three pictures at the same time, you have from now until the 22nd of September. Winners will be chosen at random through random.org and the best entries will be reposted. Steps 1-3 are compulsory in order to enter this giveaway. 7 Responses to Cheerz it’s a Giveaway!! Thanks for running the competition!